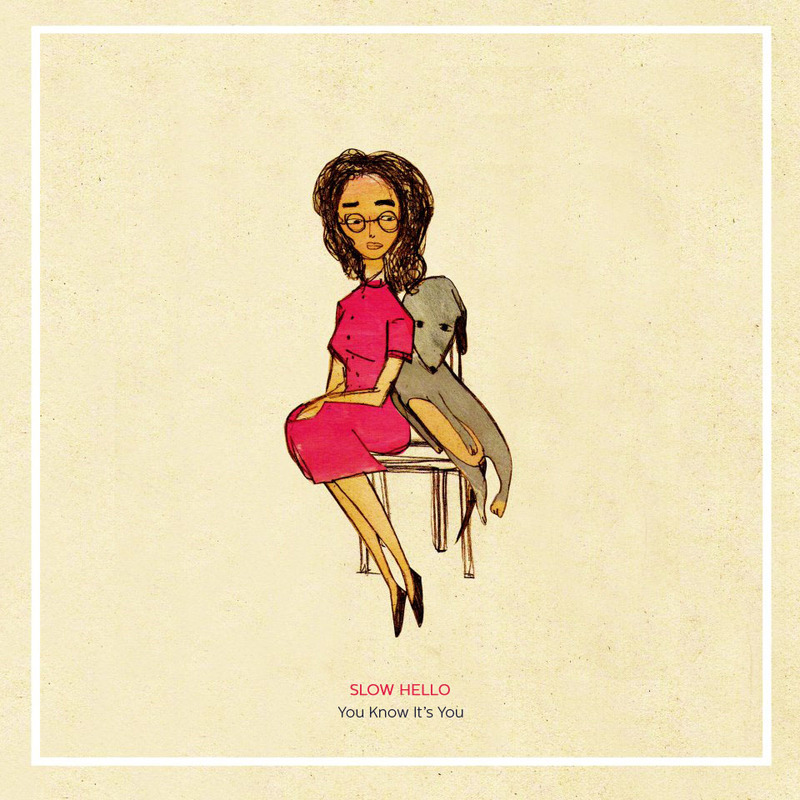 “You Know It’s You” is the first single from Slow Hello’s debut album, Audio Baby. Since the release of 2011′s infectious lo-fi tracks Minty Fresh and Cold Turkey, songwriter Selena Salang has expanded her indie pop project to a full band setup, with Erwin Hilao of The Strangeness on drums, Marc Inting of Twin Lobster on bass, and Russ Davis on guitars. As a four piece, Slow Hello comes with a fuller, more evolved sound, combining noisier guitar-driven tracks with the delicate, organic sensibilities of Salang’s solo efforts. The subtle layers on “You Know It’s You” showcases the softer side of the band’s forthcoming album, as do the melodic guitar riffs on the b-side, “Details”, a cover from Eggboy, the long-running cult project of Diego Mapa (from Number Line Records’ duo Tarsius). Audio Baby is scheduled for release mid-November and will feature rerecorded versions of previously released singles and leaked demos.